This November, Telefónica will close down the first two central offices as its programme to decommission its copper access network gets underway in earnest, according to an update from Spain’s telecoms regulator, Comisión Nacional de los Mercados y la Competencia (CNMC). This is just the first step in a much larger programme. Telefónica has announced plans to close 36 further central offices, including seven in the province of Madrid, four each in Zaragoza and Valladolid, and three in Barcelona. To put that into perspective, Telefónica has some 6,500 central offices across Spain. Telefónica has been deploying fibre-to-the-home (FTTH) since 2008, with plans to reach 80 per cent of households by 2017 and extend its FTTH network to all towns of more than 1000 inhabitants by 2020 – with the consequent decommissioning of its copper network in those locations. The former incumbent has stepped up its pace in the last few years, installing 6 million new fibre lines in 2014, to bring the total number of homes covered with FTTH to around 10 million (see European incumbents wake up to FTTH). The deployment of next-generation access networks based on fibre results in the decreasing use of copper pairs, as well as the opportunity to consolidate central offices in fewer locations. In 2009, the old regulator Comisión del Mercado de las Telecomunicaciones (CMT), now part of CNMC, established the procedure for copper decommissioning in locations where copper is no longer required – aiming to strike the difficult balance of incentivising replacement of copper with fibre networks while also protecting the investments of other operators. 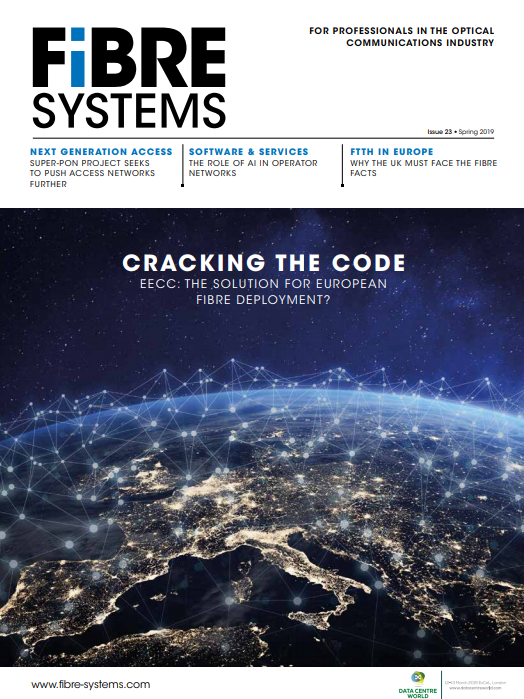 Under these conditions, Telefonica can only proceed to close a central office when more than 25 per cent of customers served from that location are connected using alternatives to copper, such as fibre-to-the-home (FTTH). In addition, Telefónica must continue to offer wholesale copper-based products for a period of five years where any alternative providers are using the unbundled copper local loop. Those five years are deemed to be sufficient to allow alternative operators to migrate their customers to other networks. If there are no alternative providers present in the central office – as is the case with all 38 planned closures – then the period is reduced to one year plus a six-month ‘aging’ period. Moreover, Telefónica must comply with obligations of transparency and inform competitors of the closure plans. Eighteen months ago, the CNMC gave Telefónica permission to switch off the first copper central offices in Sant Cugat and Torrelodones. The two central offices are both small – Sant Cugat has only 432 telephone lines and Torrelodones has 1,390 – and do not share the local loop with alternative operators. In practice CNMC points out that this process does not necessarily involve complete closure of facilities, but the cessation of the use of copper networks. The buildings could continue to be used to provide other types of communication service, such as mobile.